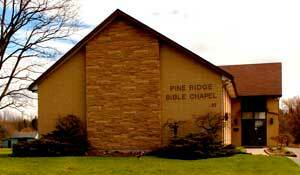 Pine Ridge Bible Chapel | "Holding Forth the Word of Life"
It is our desire that you might truly find a church home here at Pine Ridge. 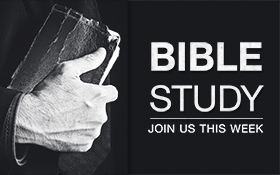 The following will help you to better understand what we believe the Bible teaches and the principles by which we function as a local assembly of Christians. Whether your need is to find God, or to find Christian fellowship, or a place to grow and serve the Lord, we pray it will be met here with us. We desire to be a friendly church where people are emphasized over programs, and where the Word of God is uncompromisingly proclaimed. May Jesus Christ be Lord in this church and honoured continually by our lives lived before Him in the beauty of holiness and the simplicity of faith. © 2017 Pine Ridge Bible Chapel All Rights Reserved.